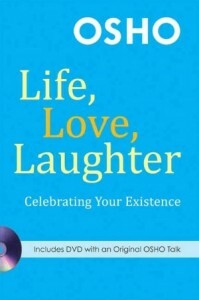 In this collection of reflections, Osho’s inspiring and loving stories go far beyond the usual chicken-soup fare. Life, Love, Laughter establishes a new genre of reflective and inspirational text stripped of all platitudes and clichés, and absolutely in tune with the realities of the 21st century. 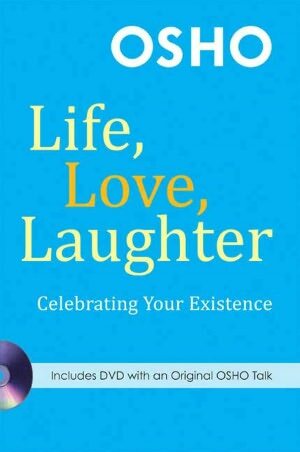 In this artful work, Osho mixes entertainment and inspiration, ancient Zen stories and contemporary jokes to help us to find love, laughter, and ultimately, happiness.